It has been announced that former Momoiro Clover member Akari Hayami is now married! The 23-year-old married a non celebrity in his early 30s, his job was simply stated as a “company employee”. Hayami has been in a relationship with him for many years now, she described him as very warm and caring. The couple originally began to date each other in 2014. 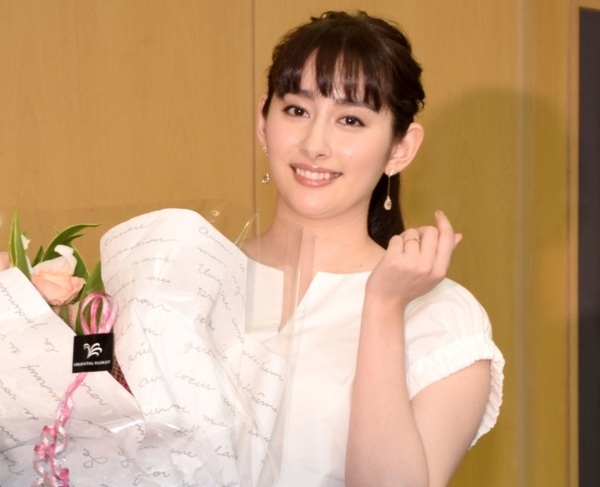 Thanking everyone for the support, she revealed that she’s very excited to start a family with her husband and will continue to work hard in the future. Hayami further went on to say that her husband had previously proposed marriage, but she declined. After four proposals she finally accepted! Hayami became a member of Momoiro Clover in 2008, her graduation announcement was made in Janaury 2011 and she left the group 3 months later. Hayami’s official member color was light blue. Once Hayami graduated, Momoiro Clover changed their name to the current Momoiro Clover Z.